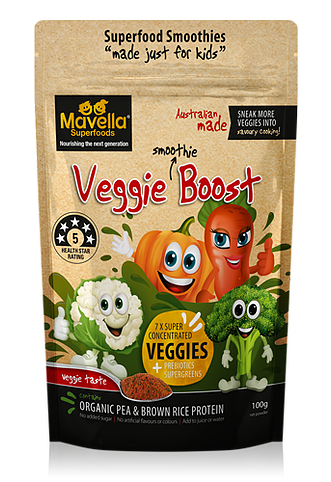 These superfood smoothie boosters by Mavella are perfect in so many things and a great addition to boost your child’s nutrition. Made with real Australia superfoods, and essential vitamins and minerals. 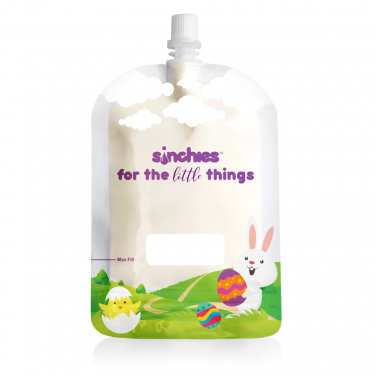 Having a fussy eater myself – this has been a lifesaver hence why i now stock it! 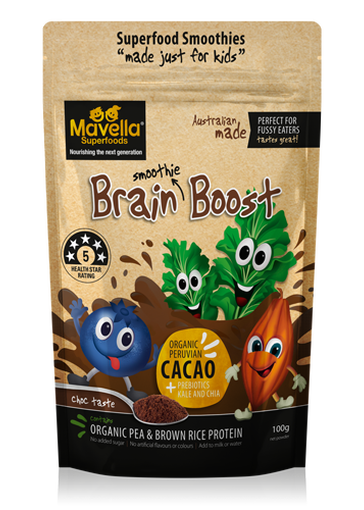 Brain Boost is the perfect healthy and natural nourishing chocolate drink with no artificial nasties or sugar added that can be easily stirred into milk or smoothies and a great way to enhance your child’s diet and boost their intake of the essentials nutrients they require. 100g. Makes up to 20 smoothies. Bursting with the flavour and goodness of real tropical fruits, it also contains added vitamins A, B’s, C, D3, Calcium, Iron and Organic Pea and Organic Rice Protein. 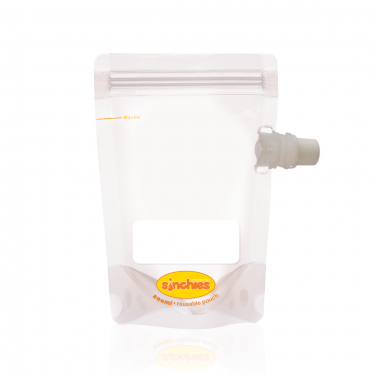 We have selected the 2 plant proteins cause together they have an all round combination of essential amino acids. 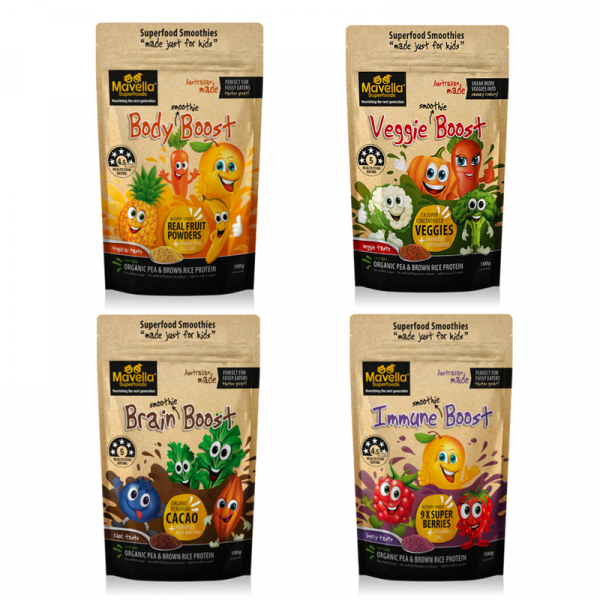 The 5 fruits included have been made in Australia from fresh high quality ingredients which are dried using special technology to ensure that they retain their essential nutrients and are full of their original raw flavour and colour. 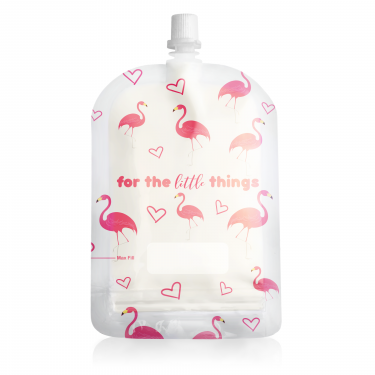 No artificial nasties or sugar has been added. 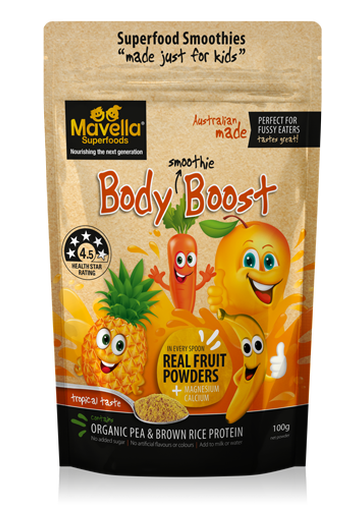 Bursting with flavour and goodness, Body Boost can be easily added to juice, smoothies, yoghurt or mix into your baking as a great way to enhance your child’s diet and boost the essentials nutrients they require. Body Boost is a Mango magic milkshake that’s good for you. 100g. Makes up to 20 smoothies. 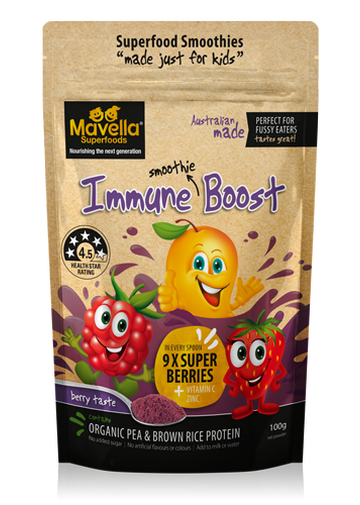 Immune Boost is packed full of 9 Superberries known to be high in antioxidants, with the added benefit of prebiotics, probiotics, vitamins and organic natural plant proteins to help give key nutrients that kids need to boost their immune system and help battle nasty germs. 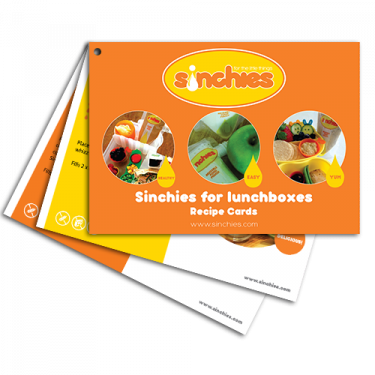 100g Makes up to 20 smoothies! 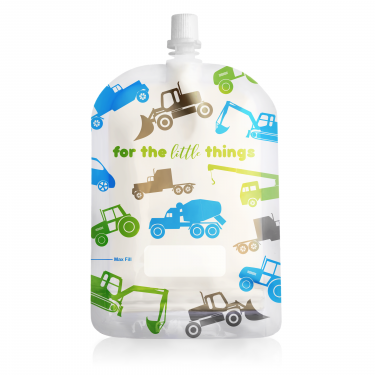 Our Baby Probiotic formula was created as many of our customers use our other Mavella Superfoods and were wanting something for their littlest one/s (under 12 months) to assist their baby’s immune system and give a healthy start to life.